The professionals at HearingLife are focused on your hearing wellness. If you believe that you or a loved one has hearing loss, we invite you to stop in for a free hearing assessment* at our office in Midwest City. We are located at 101 North Douglas Boulevard, Suite V. If you are running late for an appointment or need help finding us, please call (405) 294-4240. "I think you need a hearing test. Midwest City has a great place called HearingLife"
We know that you have options for your hearing care. That's why the team at HearingLife makes sure that you are fitted with the best product that meets your individual needs and budget. If you have problems hearing, test out the various styles of hearing aids that we offer. The nuances of sound play an important role to your life. Whether your hearing loss is profound or you have mild loss at high frequencies, we will find the appropriate solution for your needs. Come for a demonstration of HearingLife's latest devices in our location in Midwest City to test hearing aids out. We carry many options - including in-the-canal and behind the ear - so you can make an informed choice. Uree Davidson, HIS, is a hearing instrument and technology specialist who specializes in the treatment of adult hearing loss. Davidson has developed vast expertise working with most major hearing aid manufacturers and has been involved in the entire process, from manufacturing to programming, and finally fitting of hearing aids. Davidson has been expertly trained in comprehensive audiometric testing, hearing aid evaluation and dispensing. 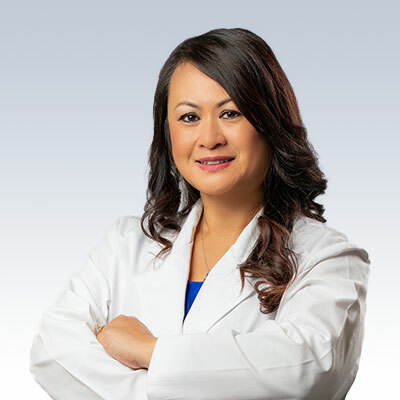 She is passionate about providing the highest quality of patient care, and is committed to enhancing the lives of her patients through the use of education and advanced hearing solutions.